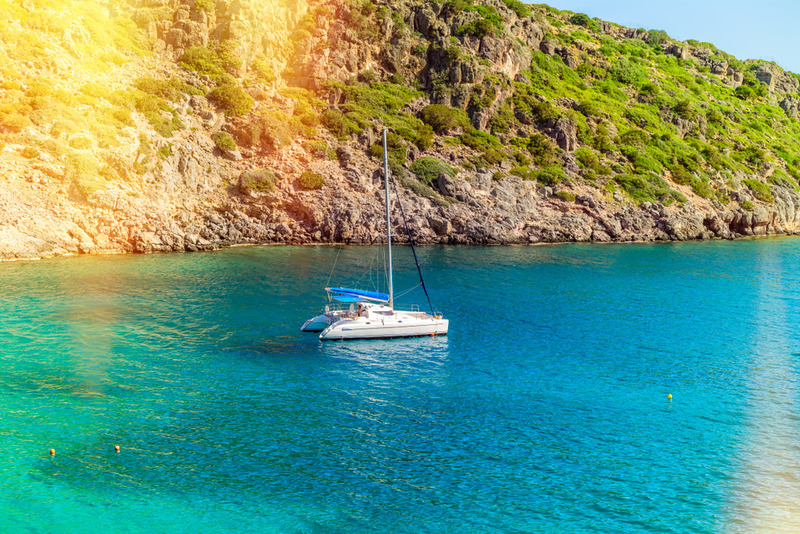 Having a commercial boating business can be a fantastic venture. You have the opportunity to be your own boss and create a purposeful work week, the best part being that you can spend some or most of that time out on the open water. Despite the excite and adventure that surrounds being your own boss and owning a company, there’s a ton of responsibility involved as well. 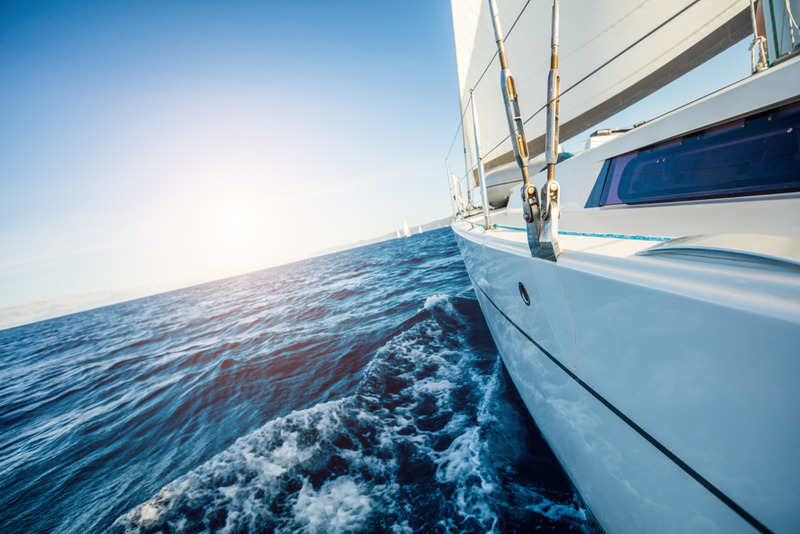 As the owner of a vessel that attached to a business, you have a responsibility to your vessel and your crew to ensure all of your boat documentation and regulations are in the right. When you own a commercial vessel you need to be sure that it complies with important regulations and laws that have been put in place by the United States Coast Guard. If you want to legally sale on the water it is best to be in compliance with their regulations and rules. One of the first things to understand when working out what’s needed as a commercial boat owner is that your boat has to go through federal documentation with the USCG. This means you have to be able to provide information about the vessel that you own so that it can be registered. Once you have registered you must display your registration number. Your number must be visible especially when your vessel is being inspected. If you are unable to provide proof of documentation for your vessel you can end up some hefty fines and possible impounding of your vessel. The United States Coast Guard has a number of regulations you must follow and it depends on your boat. Depending on the vessel you have there can be different equipment requirements depending upon what kind of purpose it will serve on the water. You can also check the USCG website to understand what kind of compliances your vessel needs to meet including the safety standards. The USCG can keep you informed on what kind of safety practices you need to take in regards to garbage disposal, oil discharge and washing your vessel. Being aware of the rules to follow will keep you in good legal standing. If you are looking to get a commercial business started with a vessel you may need to work on boat documentation and other legal papers. If this is the case it can be frustrating and difficult to know which and what to fill out. This is where a third party service like Maritime Documentation Center can be of use. We have dedicated staff that can look over all of the forms you fill out on our website. From there we can field any questions or missing information. Making sure that the information you enter is done correctly can save you weeks of time. If you want to search out the documents yourself on the USCG website you’ll have to work on printing and filling and filing them. This may end up with your papers being returned over small clerical errors. If you have any questions about the Maritime Documentation Center you can take a look at our Frequently Asked Questions section.